Are you struggling to find different ways to grow your dental practice? Do you feel like you’re at a stand-still with your social reach? It may be that you need to start using your patients to grow your practice. The overall idea is to make your happy patients go to work for your practice and spread the word for you. There are a few different ways that this ideology can be implemented. First and foremost, is by having your patients leave you an online review (pick your channel - they're all valuable in different ways). Second is by having your patients write a social post about their experience and satisfaction with the care received, posting it to their page and tagging the practice. Third, is by having patients tag themselves in a photo at your practice and posting it on social media. Lastly, is by having patients share your practice’s social posts. Wondering how to make all of these work, and how to implement them at your own practice? Read on and we’ll dive right in! This means that their satisfaction with the care your practice provided is put out for the world to see. Most people are turning to Google, Facebook, Healthgrades and Yelp to see what others are saying before they make a decision to get in contact with a practice -- and the more reviews you have, the better. Often, practices who are not actively asking for reviews only receive one when a patient has something negative to say. Don’t feel that you are being too pushy by simply asking a satisfied patient to write a review. If patients are delighted with their care, ask them to help you find more awesome patients like themselves by writing a review. TIP #1: Listen for positive feedback during an appointment and ask on the spot. 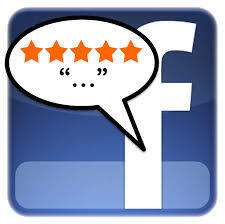 You can monitor online comments and ask the person to turn their post into a review. Provide them with a link to the review page or site to make less work for them. Google is the most important review platform as it helps increase your search position as well as the reviews showing up when people use Google Map to find a practice close to them. TIP #2: Be consistent about asking! A large percentage of people say that a review that is a few months old is no longer relevant. By continually asking for and receiving reviews, you are assuring people that your practice is consistently outstanding. Also, it helps your team get used to the process, and the more they ask, the more they get! TIP #3: If your team is timid, get strategic. In the morning look at the schedule and plan ahead for which patients you will ask. Look for ones who are already happy with your care, and aim to ask 2-3 targeted patients per day. Set a goal for the number of reviews you’d like to reach and use that as a motive and talking point when asking patients. When you reach that goal, aim higher! Make it a team effort, but you can task certain members with specific review requests. If you see that your team members are having a hard time staying motivated, offer them incentives when milestones are met to celebrate everyone’s effort, and all of your new reviews! Make use of your patients' social network. Notice your patient is taking a selfie of their new smile? Ask them to write a social post on their account and tag your practice in it. This is another great way to increase social reach. When patients post on their own pages, their friends and family are more likely to see it. Aren’t you more likely to visit a place that your friend or family member recommends? One of the best ways to gain new patients is through delighting your current patients and giving them reason to share your practice with their circle. 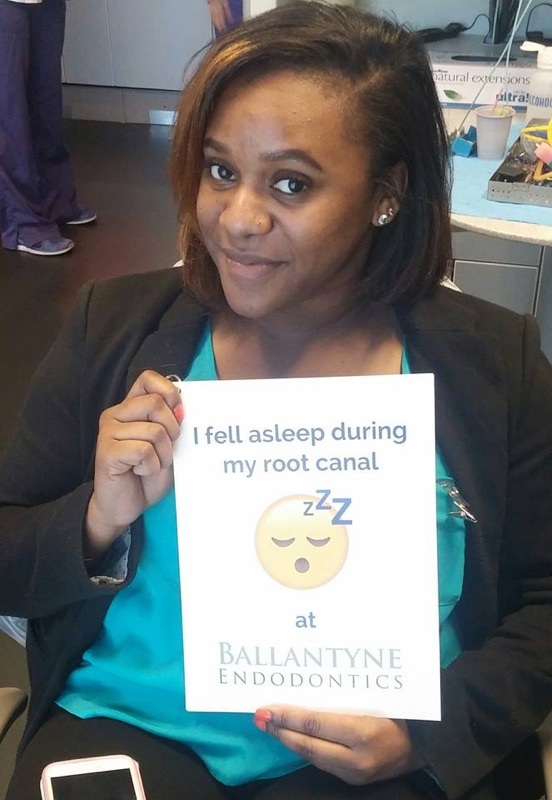 Capture happy patients in the moment. You can also have patients tag themselves in a simple photo at your practice. Make fun signs with short sayings like “I ♥ My Dentist” or “Check Out This Smile” for patients to hold up post-treatment. Make a fun photo booth area for them to pose in after their appointment. If you have it set up in the waiting area, patients may even ask what it is for and be excited to pose for a photo. Have patients get a picture with one of the doctors or hygienists who provided their care. To increase involvement, you can even create a weekly or monthly drawing to win a small prize or support a charitable cause for patients who post a picture and tag the practice. Get social to be social. Providing fun and engaging content on your own social networks is a great way to get patients to share your posts. The psychological triggers that make people share content comes from emotion. If you feel something from the post, you are more likely to share it with others. Posts with pictures of cute animals, hugs, smiles, happy people, funny moments, and most importantly YOUR TEAM, are all examples of posts that people are more likely to share. It doesn’t have to be strictly pictures -- positive and uplifting words have a powerful impact as well. Regardless of what type of content you use, make sure it is engaging and meaningful. If you look at the post and feel good inside about it, and feel it represents the personality of your practice, odds are your patients and other social platform users will feel the same. Teach your staff to mention social media during a patient’s visit. 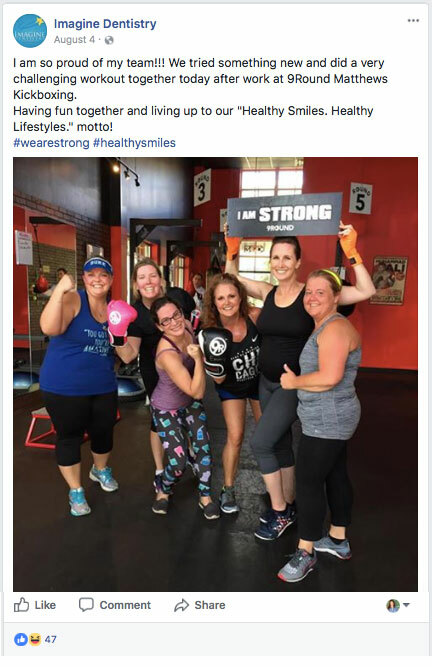 Ask if they would like to take a picture to post on their page or write about their experience. Use our suggestions or find your own ways to create natural opportunities for patients to take selfies or have their picture taken at the practice. Providing outstanding service is the first step to growing your practice. Make your patients feel that they really matter and are appreciated. 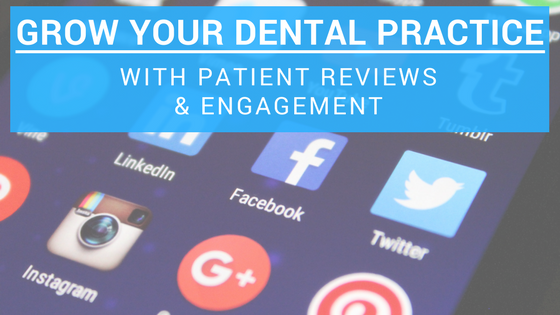 With the help of your patients’ reviews and posts, your practice can gain new patients and retain happy ones.